Check out the the new IAFF SMART . and to cultivate friendship and good fellowship amoung its members through legislation and education. 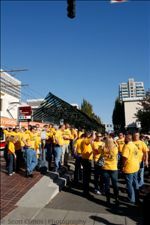 The OSFFC represents over 47 IAFF locals; over 3500 full-time, paid employees engaged in firefighting and related services.